Ready to get started? Join us online. Tania Cristina Caprara is proud to call herself the first woman in the province of Quebec to be certified SFG. She began her fitness journey many years ago and has tried it all. She even strutted on stage in a Figure competition but found her true passion in strength training. 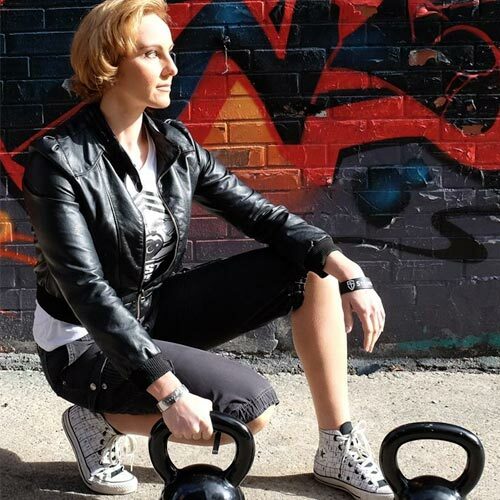 Recently she acquired her Level 2 Instructor Certificate in Vancouver with her partner in strength Louka. Along with her kettlebell practice she is also a competitive amateur powerlifter. She is also a professional chef and has a vested interest in nutrition, currently studying to achieve her Level 1 Precision Nutrition Coaching certification. Tania is a big believer in the power of the mind. You can only achieve what you believe, change your mindset and everything changes. She is a Certified Mindset Specialist through the Mindset Performance Institute lead by the world renowned freethinking renegade Brian Grasso and expert nutrition coach Dr. Mike T Nelson. Tania’s wish is that her journey to a strong body and mind will inspire other women to find what moves them to become an upgraded version of themselves. She knows what women want and is passionate about helping them attain their stength & physique goals. It goes without saying that she coined the phrase: I’d rather be strong! and she is working on a movement of the same name! Copyright © 2017 Hardstyle Kettlebell MTL. Want to Increase Your Strength & Conditioning? 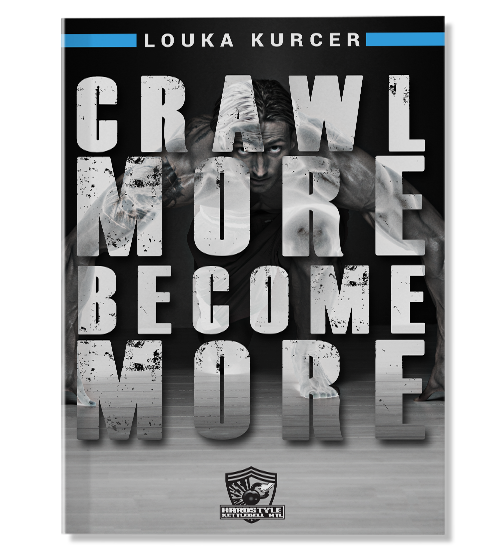 Start Crawling. Download this ebook for free now.